Rental housing had always been configured so that space for exclusive occupancy is maximized while common areas are confined to passageways. But what if private spaces are minimized to provide spacious shared spaces, such as kitchens, baths, theater rooms and gardens? 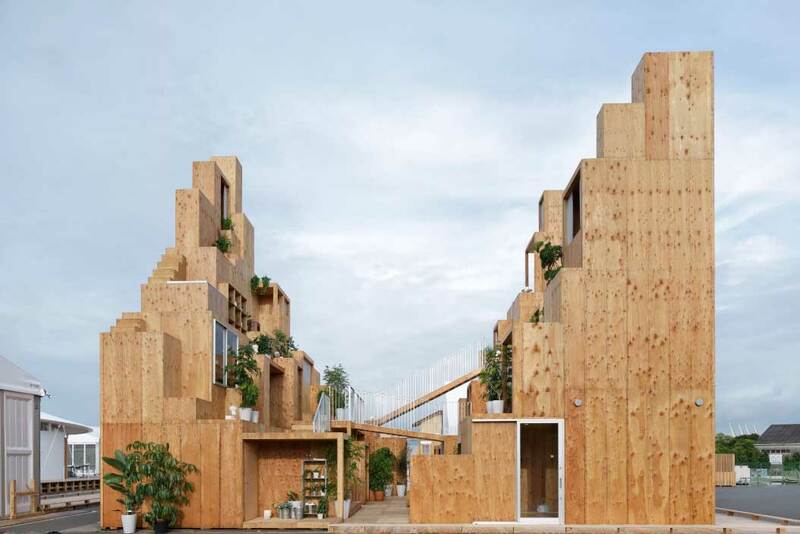 The theme of residential leasing and management company Daito Trust Construction and architect Sou Fujimoto is “redefining the rental house”. Rental housing had always been configured so that space for exclusive occupancy is maximized while common areas are confined to passageways. But what if private spaces are minimized to provide spacious shared spaces, such as kitchens, baths, theater rooms and gardens? One can have a luxurious kitchen to enjoy cooking skills, a spacious bathtub in which to stretch your body, and an extensive library to read books for diversion. Unlike house sharing, where the living room and other spaces outside of one’s own room are shared with others, the private and shared areas here are clearly divided and then recombined anew to provide a glimpse of a comfortable and relaxing rental housing. If elderly people with time on their hands or people with gardening skills manage the shared gardens, then everyone can enjoy them too. The dull corridors are transformed into vibrant composite spaces. HOUSE VISION considers the house as an intersection between industries, which makes it the ideal platform on which to project ideas about the future. 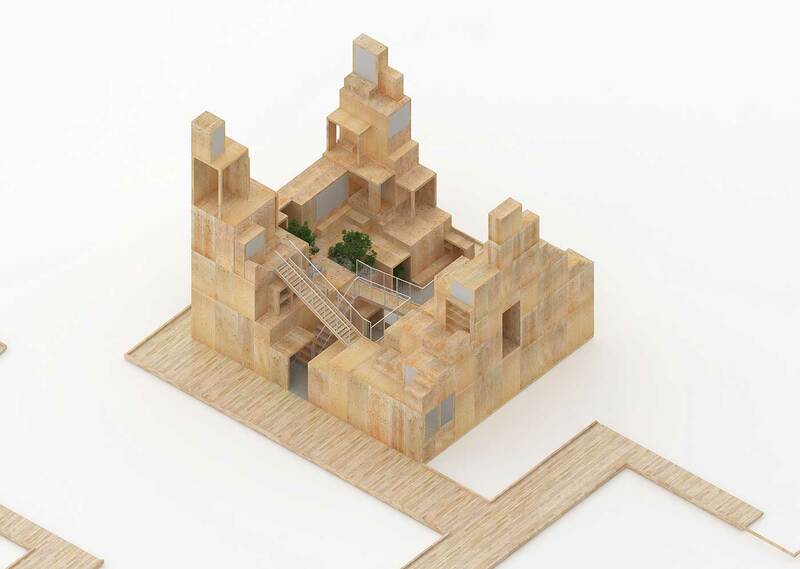 Taking the house as the starting point reveals potential solutions for many issues, including energy, communications, mobility, the aging society, the relationship between urban and rural, and the preservation of traditional land use systems such as satoyama areas and terraced rice fields. 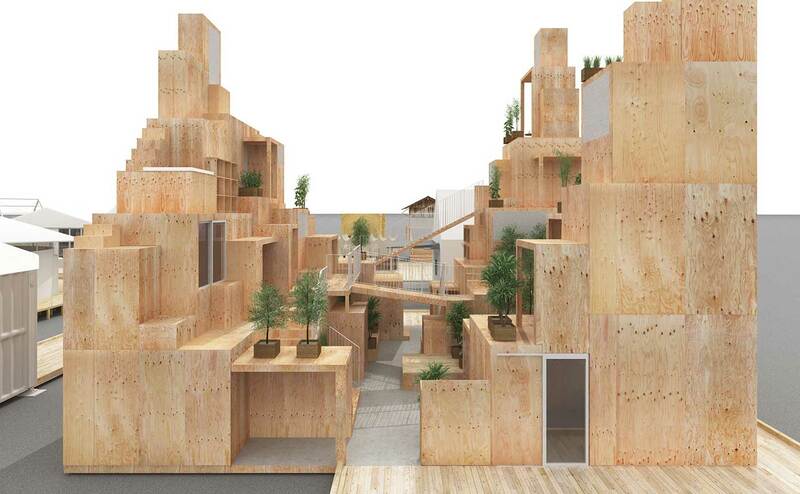 The theme for HOUSE VISION 2 2016 Tokyo is “CO-DIVIDUAL—Split and Connect/Separate and Come Together.” It addresses the question of how we can bring together and re-connect individuals, urban and rural areas, and fragmented technologies. 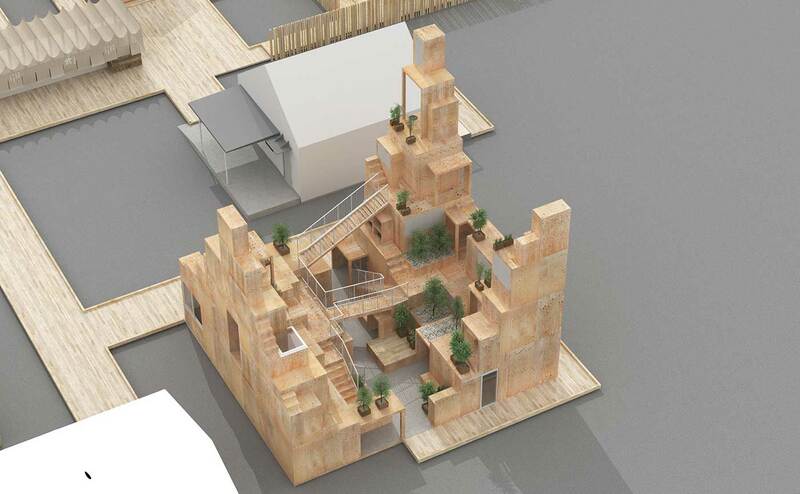 The resulting exhibition in Tokyo presents proposals for solutions in the form of ideas associated with the house. Born in 1971. Graduated from the Department Architecture, Faculty of Engineering, University of Tokyo in 2000. 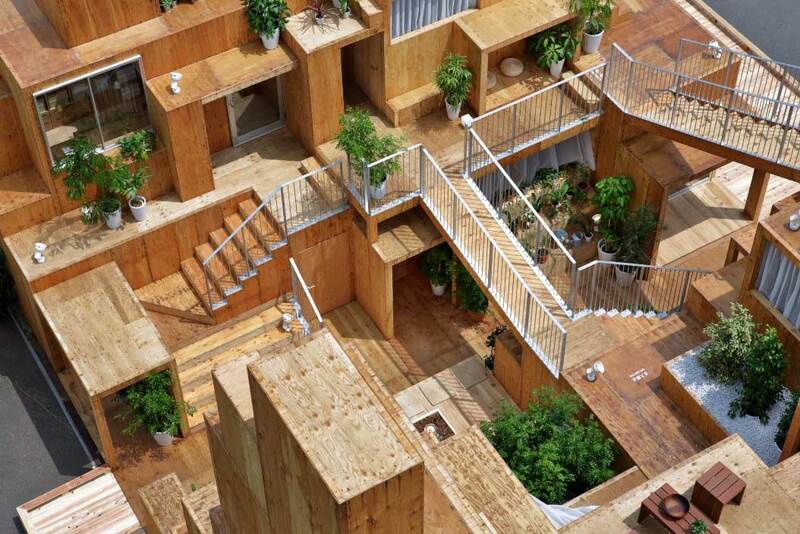 Established Sou Fujimoto Architects in the same year. 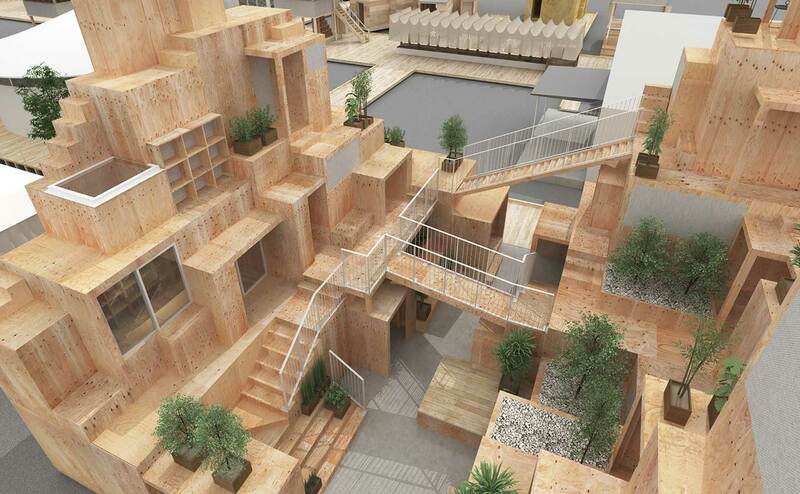 Major works include House N, Musashino Art University Museum and Library, House NA, among others. 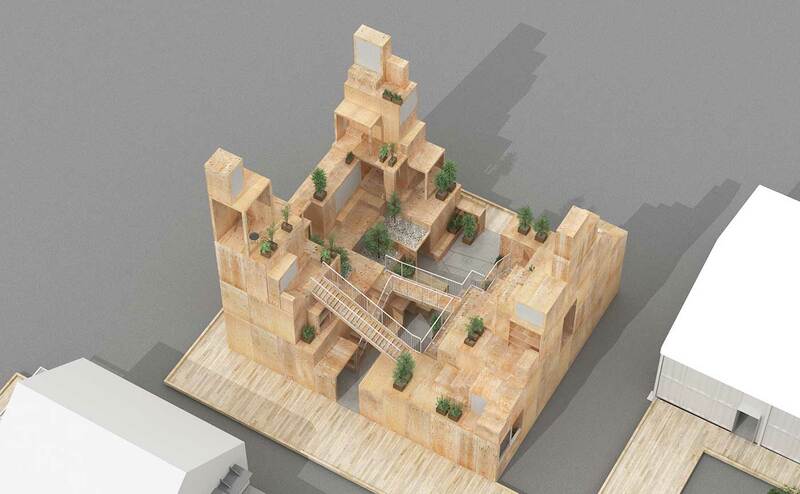 Received the JIA Grand Prix, World Architecture Festival Award for Private House, Venice Biennale’s 13th International Architecture Exhibition Golden Lion Award, and much more. 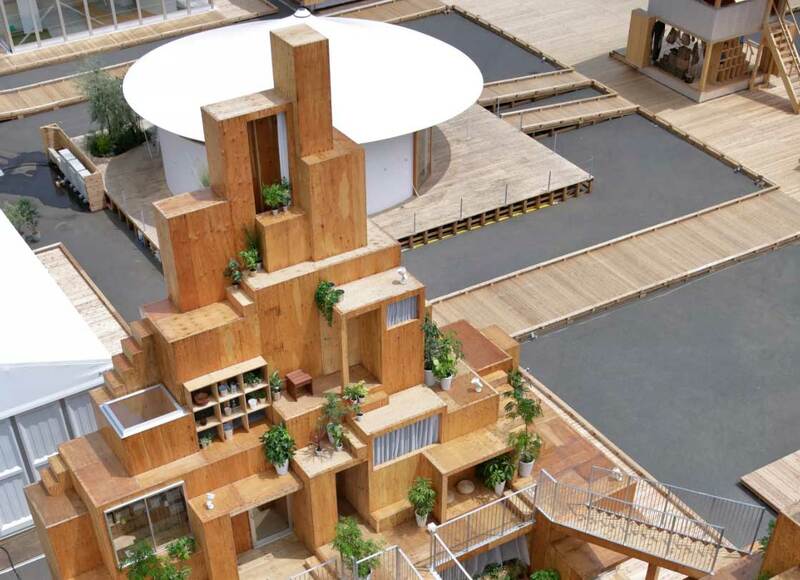 Cite this article: "Rental Space Tower / Sou Fujimoto," in ArchEyes, September 8, 2016, http://archeyes.com/rental-space-tower-sou-fujimoto/.